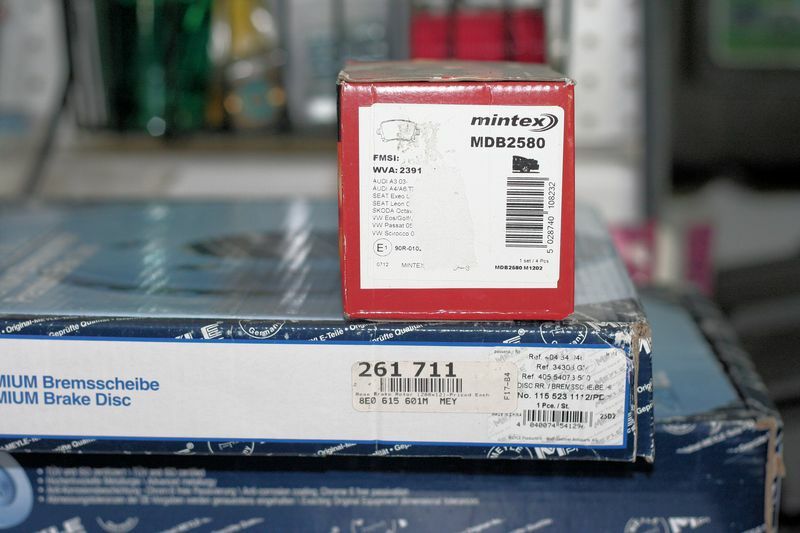 Pair of Myele rear discs (288x12) and Mintex Red Box pads for A4 (B7). May also fit A3 or Mk5 / Mk6 Golf/Jetta; you'll need to research/verify yourself. 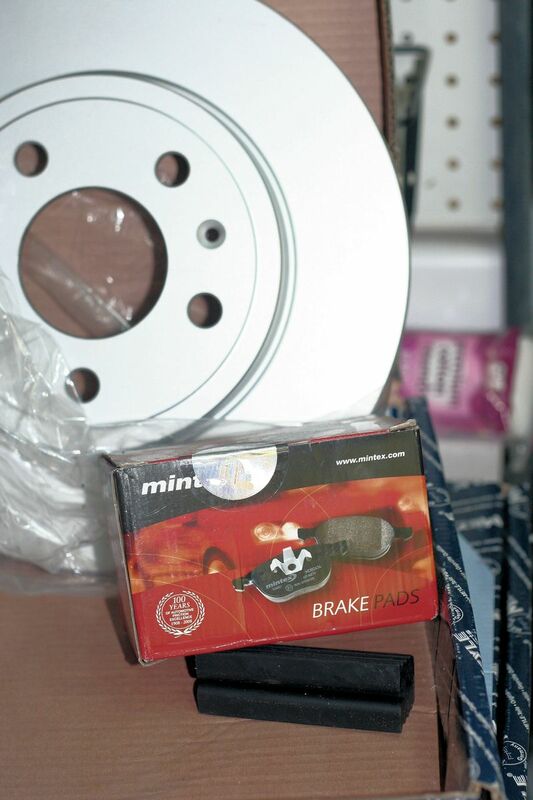 New; bought these but traded my Avant before installing & need them gone. Local pick-up/meet-up only; Simi Valley / Moorpark / Thousand Oaks / Camarillo / Agoura.